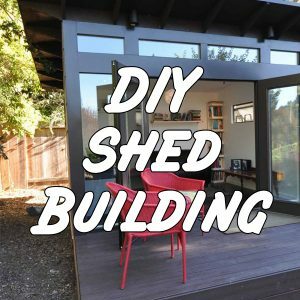 DIY shed building – should you do it? 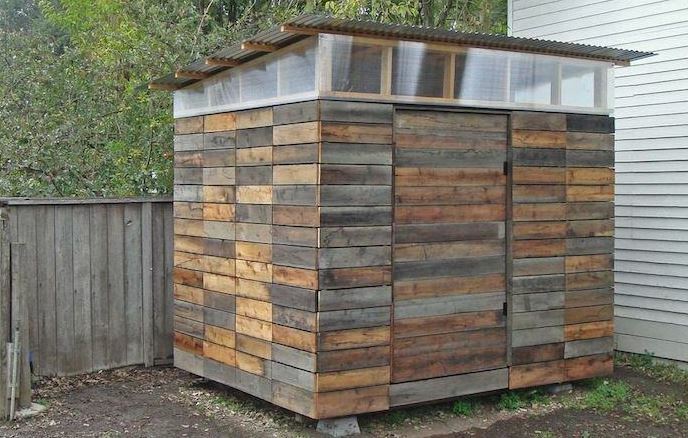 A shed is simple roofed structure or building usually made of wood where gardening equipment or tools can be kept. This building is usually made within the homes back garden for particular purposes depending on the intentions of the owner. The sheds differ in the simplicity of their structure and to the size, from the small sized roofs to the large structures with either windowless walls or toughened plastic or glass. Some people have also been known to turn them into bars which is a trendy idea that people keen on home brewing tend to do as a hobby and are a great way to relax after a hard days work, often referred to as a man cave. 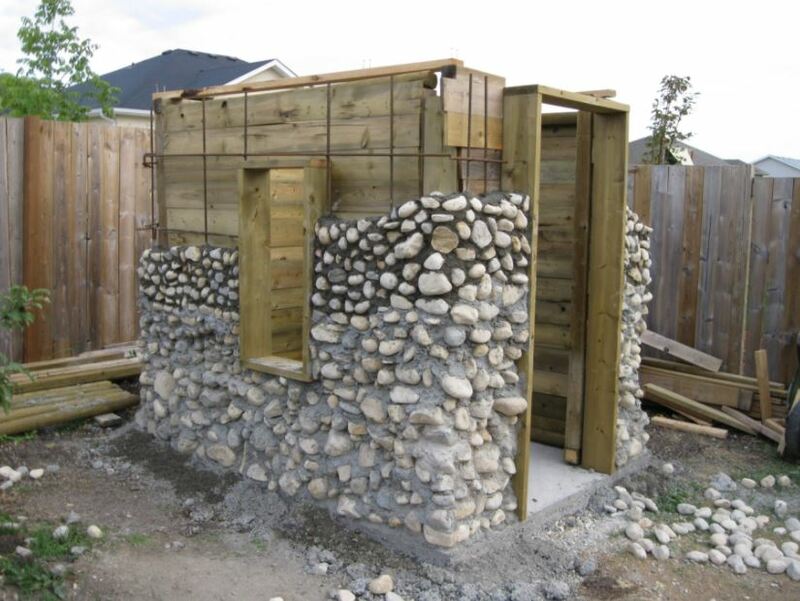 The sheds are made from different materials, including metals or wood, while others made from pure rocks which is a lot less common than wood or metal due to the precision needed and the extra cost although it definitely looks amazing done with rocks. While those made for farming materials or for industrial storage are in most cases large and are built over wooden frames, those for home and garden storage tend to be wooden flat-pack or custom built from wood as it is much cheaper and easier to do and can last a very long time when properly protected from the elements with a protective covering like creosote and felt. The top most advantage of building a shed is that the individual will have complete control over its structural and aesthetic design. Doing this means that you can build in added features that fit your exacts needs based on the items you intend to store there or for the plan you have in mind overall, whereas with a bought shed your constricted by its preset dimensions and features. In addition to this you may take your time when building the structure according to your own schedule rather than that of a professional who may be booked up for weeks which is quite common for local tradesmen. Be cautious of the weather though in this approach as you may attract spores and damp if left exposed during a rough, wet and windy period. It is a good choice to use pressure treated wood. Pressure treating is a preservative process that helps wood withstand the elements and wards off termites, microorganisms and fungal decay. Christopher Loft from Cad Joinery says that “the major disadvantage of having your typical home owner build their own shed is the lack of professionalism and training they have”. A professional will always have their work done according to the specifications required in the field of joinery. However, if an individual who lacks the professional training tries to build a shed from scratch, even a flat-pack, the result may not be as appealing or structurally sound as that of someone in the joinery profession, because of a lack of understanding in the construction process and lack of proper standards. A professional joiner will almost always be listed on bwf.org.uk and so must abide by a professional process to ensure they can be trusted to do a good job, especially since their reputation is at stake. A number of things can, therefore, be noted from this, for example, the general resulting quality of the shed may be poor. This may result from the usage of low-quality materials which would not have been used if it was a professional carrying out the build. This could in turn incur more cost for repairs as more money might be needed to correct issues or replace wrongly used materials. Moreover, the choice of location of the site also comes into play. A professional builder will be able to detect locations suitable for building such structures depending on its nature, whether wooden or metallic sheds and spot any potential risks hazardous to the structure in the long term such as subsidence, rot or incorrect placement which may hinder future maintenance like being too close to a wall or fence. Where minimal skills are held by the homeowner, it becomes difficult for the individual to detect such minute precautions which may lead to bigger and more dangerous problems, if not prevented. For example, a wooden shed cannot be built in a higher place prone to heavy winds. The winds may bring down the structure affecting the cost to the owner. If you are going to do this yourself you have the added cost of materials and tools, a builder will already own their tools and can cost the build efficiently. 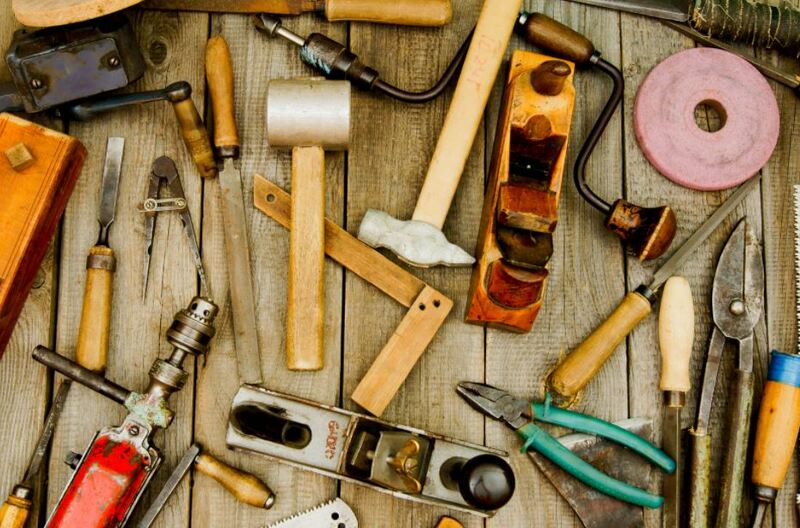 A home owner if doing something like this for the first time might not have all these tools or materials and the cost of doing a one off build would be highly inflated and maybe not worth the hassle unless you plan on doing more D.I.Y projects in the future and being able to reuse your tools. Whereas the individual always has an upper hand of creativity in the choice of design in building their own shed, it is required that the individual in question should plan more thoroughly in doings so. The individual need to have a plan for materials, layout, maintenance, organization and must be aware and be ready for challenges which may arise during the whole process.